Listen or watch Professor Stephan Haggard, UC SanDiego, discusses development states. 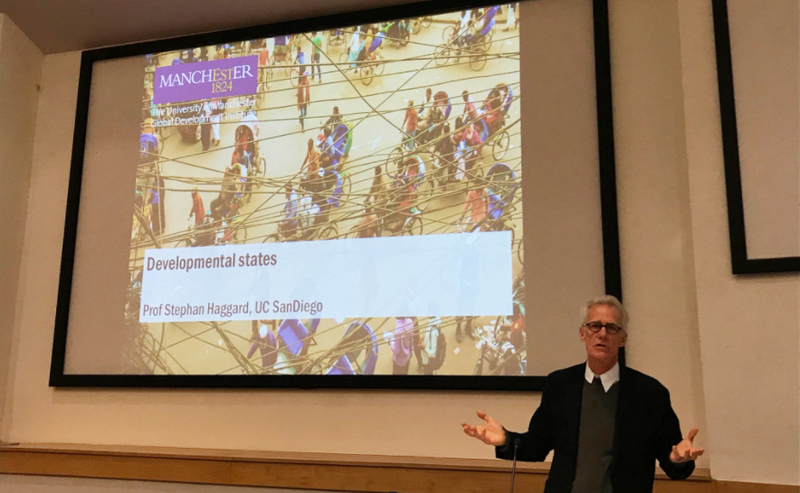 You can download Stephan’s new book on developmental states for free until 14 Feb. Listen or watch to the lecture in full below.